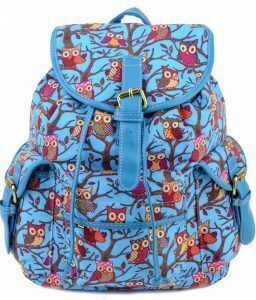 A backpack is probably the first thing that comes to mind when you think of carrying books, pens, and papers around for school. I’m sure it was probably your high school staple, and for good reason – backpacks are a really easy way to carry everything you need with you all day. At the same time, once you get to college, it might be time for something a little more sophisticated. 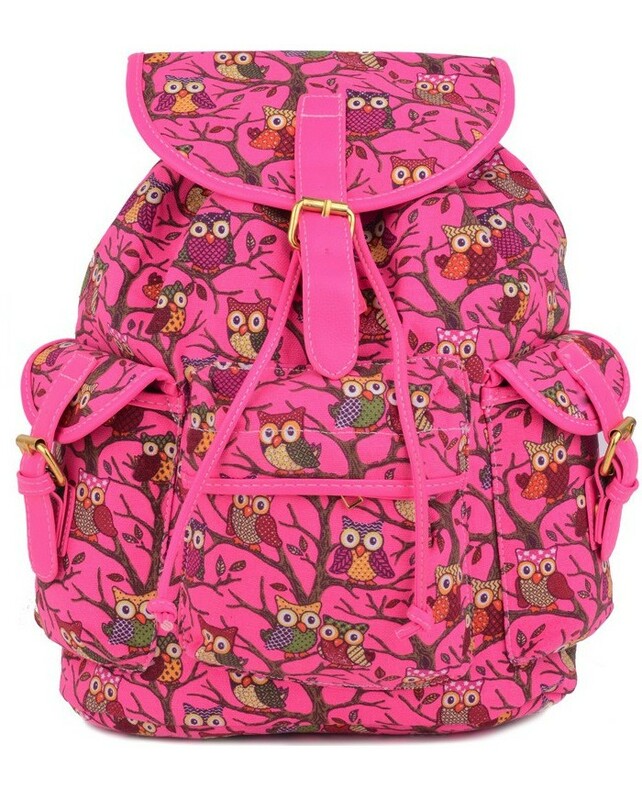 Here are the pro’s of buying a backpack for college. Depending on your situation, it might still be the best choice for you. They’re really spacious. Backpacks are the best possible way to carry everything you could ever need to class. 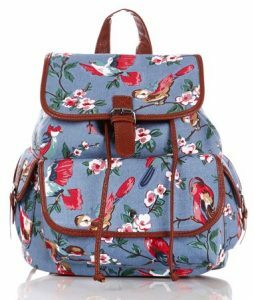 If you’re the kind of girl who needs her books, laptop, 10 different types of pens, cell phone, water bottle, snacks, money, makeup, and more, definitely consider a backpack to fit it all. Backpacks are usually waterproof, which comes in really handy when you have important things in your bag & encounter a sudden rain storm. A cloth tote bag won’t protect you in that case. They can do double duty as luggage and/or a gym and laptop bag. This is great if you’re really active or travel a lot on weekends. Backpacks are great for heavy items. It’s always easier to distribute the weight of three textbooks and a laptop on both arms and shoulders than to have it all on one arm. 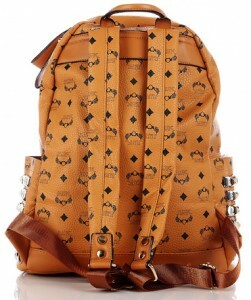 If you’re carrying a lot of heavy stuff, backpacks are the way to go. If you’re looking for a cute backpack, here are some of my picks for the nicest ones for college girls. 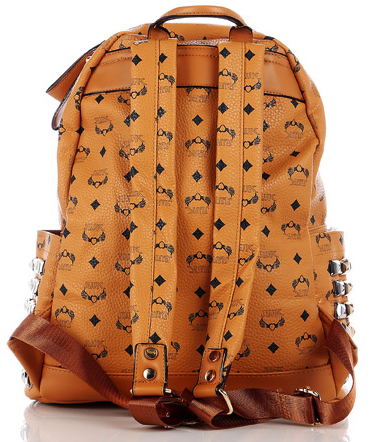 Plaid and argyle are hot prints for fall, so go for a printed backpack to make a statement. Also, most of these are very affordable, so they should fit with pretty much any budget! 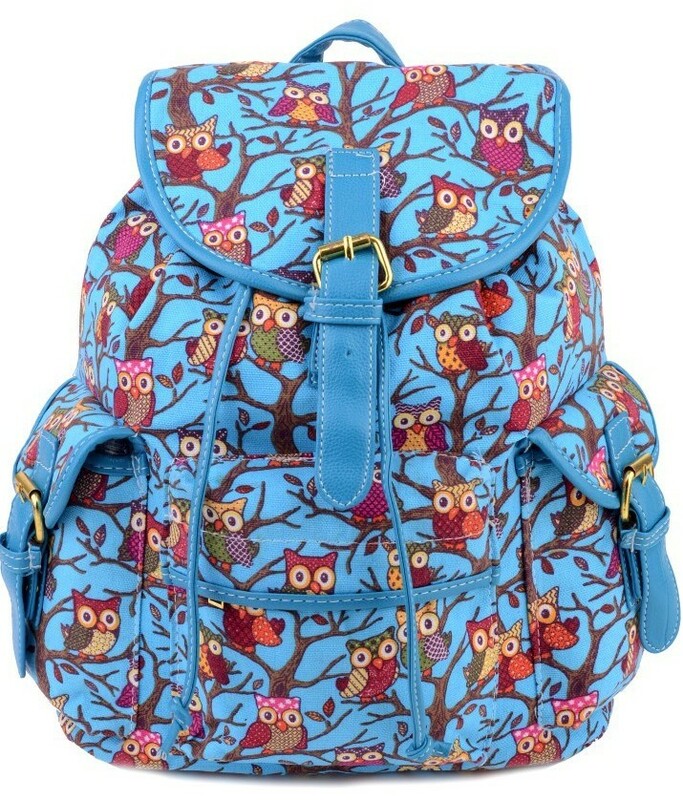 CLICK HERE: << FOR OUR RUCKSACKS!! !